Rapper Mac Miller, who found fame early with his raucous, retro hip-hop but struggled with substance abuse and a painfully public breakup with pop star Ariana Grande, died officials said. He was 26. His family confirmed his death in a statement, calling the rapper born as Malcolm McCormick "a bright light in this world for his family, friends and fans. She guest-starred on his 2016 album "The Divine Feminine," and a year later Miller - sporting his signature baseball cap above his tattooed neck - welcomed Grande on the airport tarmac when she returned to the United States following the deadly attack on her concert in Manchester. 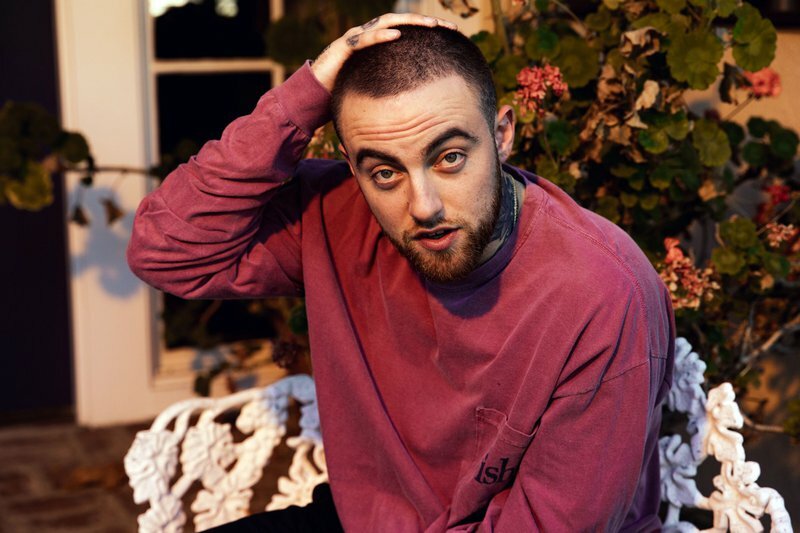 One thing that impressed me about Mac Miller was his dedication to becoming a focused musician. He popped off frat rap early on and could've stuck with that, but he put his head down, focused on his craft, and gained respect from the best. The future president was flattered by the song, although he described the lyrics as "a little hard to understand." Trump hailed Miller as "the new Eminem" - the most famous white rapper.